MEDfOR is a two-year world-class International Master Programme focuses on the integrating theme of sustainability in Mediterranean forests and woodlands. iii) Forestry role in the welfare of the Mediterranean communities. Mediterranean biomes are mostly present around the Mediterranean Sea but also on several regions of Australia, Africa, US and Brazil. 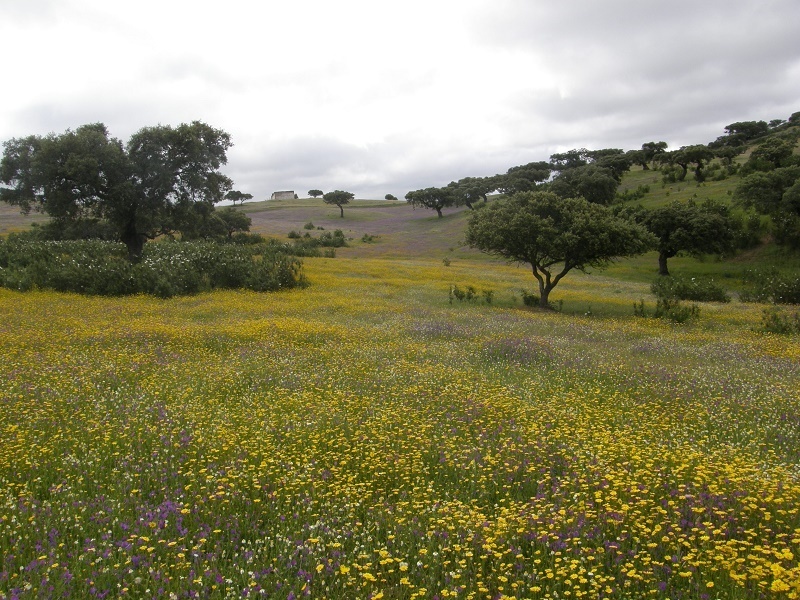 Mediterranean ecosystems are extremely frail and unique ecosystems, classified as biodiversity hotspots. Their level of biodiversity and genetic variability is extremely high. Mediterranean forests are a unique world natural heritage in terms of biological diversity, hosting around 25.000 plant species. 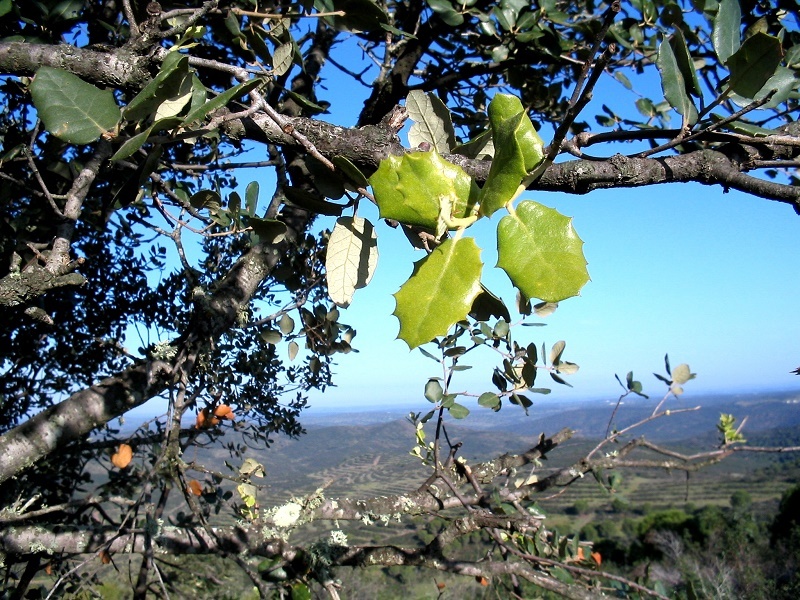 The Mediterranean basin holds a high degree of tree richness and endemism – 290 of its trees are indigenous species, and of those 201 are endemic! Mediterranean human populations have always lived in closed contact with M. forests, and these ecosystem have been strongly shaped by their activities. 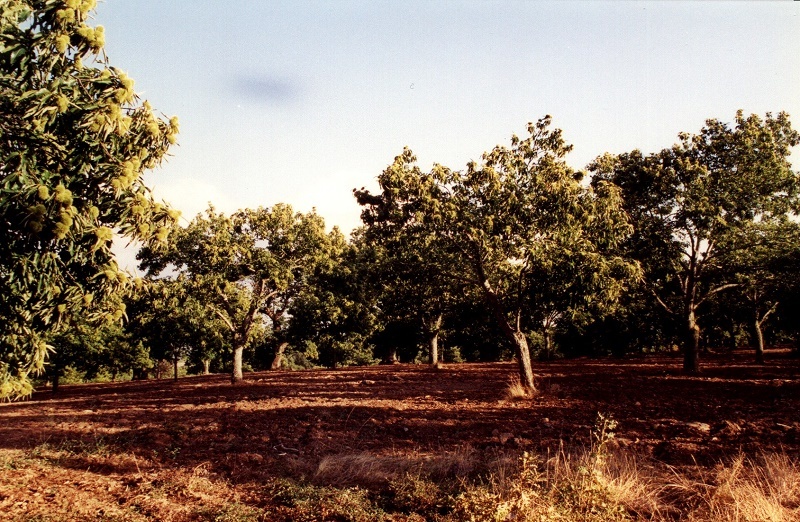 M. forests have always provided important services to human populations such as: timber and wood productions for construction and fuel; non wood products such as plant food for human consumption, plant medicines, soap and cosmetics, dyeing and tanning, herbs and spices exudates, utensils, handicrafts, ornamentals forage for cattle, etc. Further, Mediterranean forest supports other important services with protective, productive and socio-economic functions such as: carbon sequestration, contribution to ecosystem richness or soil and water conservation among others. Mediterranean forests are now seriously threatened by drastic and rapid climate and land use changes, which add to long-standing problems related to desertification processes and forest fires. Other problems are associated with the over-exploitation and over-grazing of forest lands. It is expected that climate changes will result in the expansion of Mediterranean-like conditions to new areas. MEDfOR wishes to address this problems and improve Mediterranean forestry and natural resources management and policy-making. The objective of the MEDfOR master Programme is to bring together the best expertise, human resources and facilities to educate the next generation of leaders in forestry and natural resources, and prepare foresters for public and private land management throughout the Mediterranean region. It further aims to contribute to the solution of forestry, natural resources and environmental challenges throughout the region and the world. MEDfOR is the only program in Europe that simultaneously addresses the economic, ecological and social challenges of sustainable Mediterranean forestry and natural resources management. The Programme is offered by a Consortium of top ranked Universities supported by a consultation panel with several associated partners and stakeholders that come from leading international research and outreach organizations in all scientific areas of interest to Mediterranean Forestry and Natural Resources Management. The Erasmus Mundus Programme is a co-operation and mobility programme in the field of higher education that aims to enhance the quality of European higher education and promote intercultural understanding. The Erasmus Mundus Programme MEDfOR, is part of the Erasmus + Programme offered by the European Commission. If you want to know more about the Erasmus Mundus Programme, check the website: European Commission’s web site. Here you can also find a useful FAQ table, studies, statistics and other useful information about the Erasmus Mundus Programme.